Starbucks founder Howard Schultz used to own a mini coffee chain called Il Giornale. In 1983, he traveled to Italy, and that’s where everything changed. 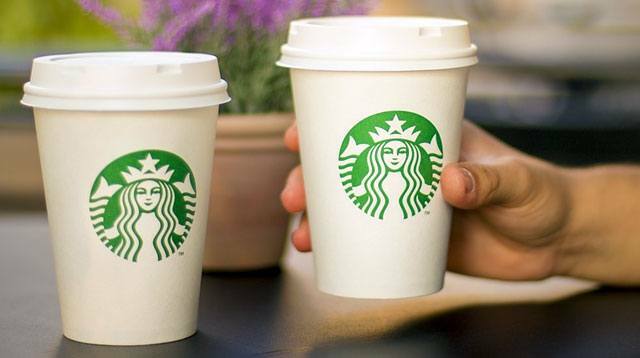 The first Starbucks opened in 1986. Schultz became enchanted by Italy's language and culture, specifically the romantic experience of coffee.